This is the perfect investment for you. This building lies adjacent to Delmon bakery and consists of 6 flats and 2 spacious shops. 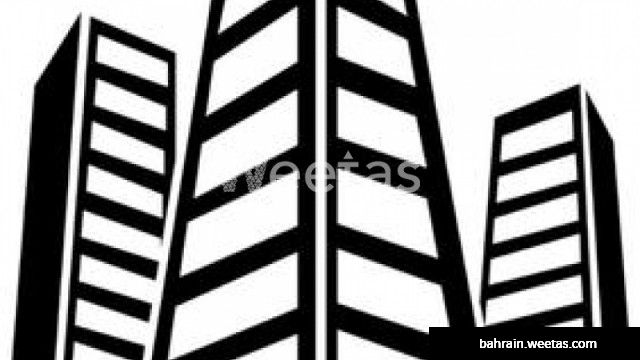 Sprawling over an area of 150 square meters, this building is for sale with Weetas Real Estate for 266,000 BHD.